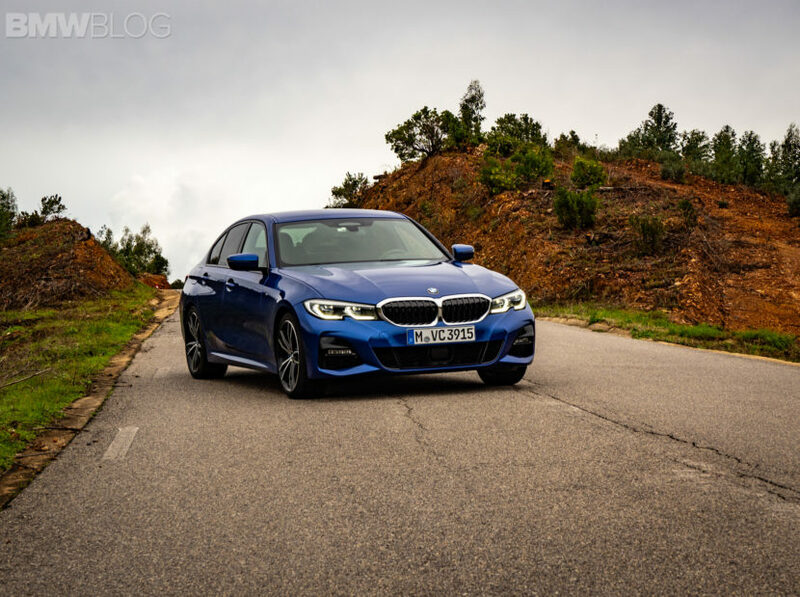 The new BMW 3 Series is getting closer to its first deliveries as we speak and we can’t wait to see it on public roads once again, after driving it ourselves in Portugal. It’s an important car, even though everyone’s focused on SUVs these days. The 3 Series remains the benchmark of the segment even though the competition has gotten a lot fiercer lately with new and potent challengers from Alfa Romeo, Jaguar and even Cadillac. Nevertheless, all those cars have to beat one model while the 3 Series has to beat them all. Can it do that? The guys from MotorWeek think so, and they put together a short ‘Quick Spin’ video about the new 3er where they dissect it following their time with the car in Portugal. Their tester was the 330i which will most likely be the most popular choice in the US, just like the 320d will claim the same honor in Europe. 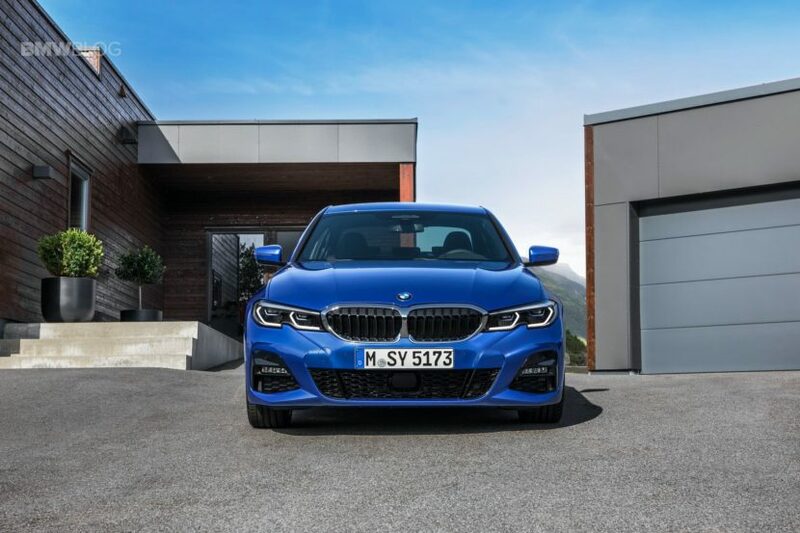 According to them, the new 3 Series truly feels like a lighter car while the steering is also improved in this new generation providing a refined feel. Drive the car in the Sport setting and you get a tight and firm but not overbearing car. The chassis is superb while the gear changes from the 8-speed automatic transmission are flawless. As for the interior, it was deemed ‘accommodating’ for long trips while the rest of the restyling seems to be on par with what MotorWeek expected. As for the M340i model, things get turned up to 11. It’s called a true ‘return to form’ for the 3 Series and it pretty much sums up what we thought of it way back last year. If everything the guys say turns out to be true when the cars come out (March and July for the M Performance version) then we have a winner on our hands.